Fabulous opportunity to own this established condo complex! 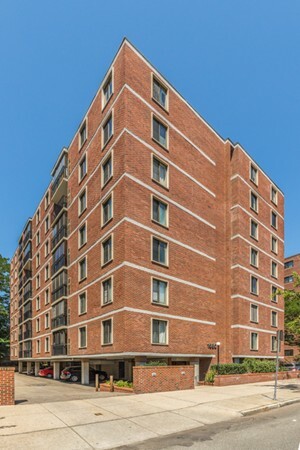 The perfect location, Minutes to Harvard square, Harvard and all the wonderful shops and restaurants Cambridge has to offer! This brick building has features an elevator , 1 COVERED parking space (# 32) and common laundry a few doors away! Located on the 5th floor, inside features include an open layout with a dining area, a huge master bedroom with a 3/4 bath, and great closet space., parque floors throughout, a fire placed living room and a private balcony.